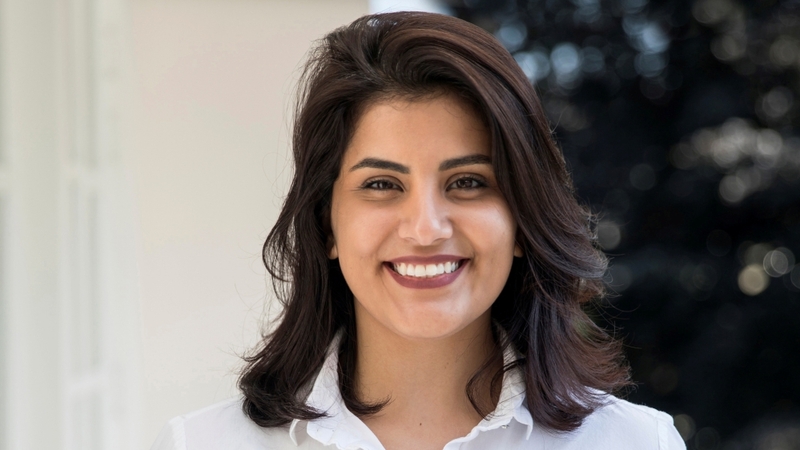 Saudi Arabia has temporarily released three of the women’s rights activists held in custody for almost a year, state media has said, following a court hearing in which the detainees alleged torture and sexual harassment during interrogation. In its report, SPA said Riyadh’s criminal court “indicated that the temporary release was decided after it studied their requests submitted during the trial sessions”. 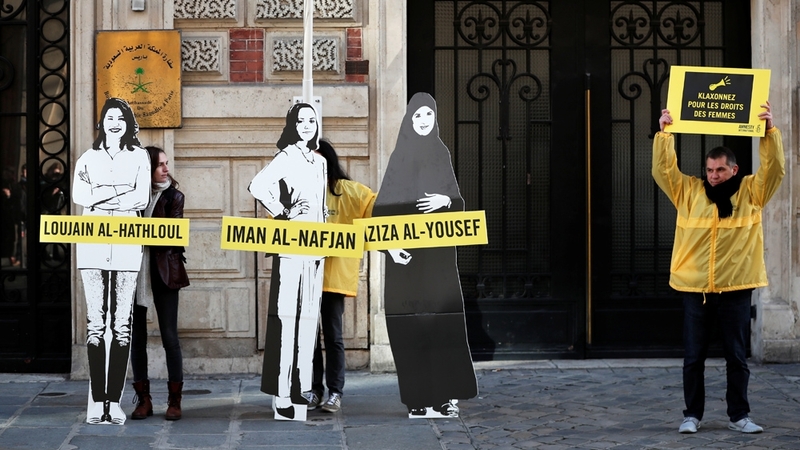 Lynn Maalouf, Amnesty International‘s Middle East research director, said the women had had only two hours to prepare a defence with lawyers and their families before appearing in court. “What we know is that they [the women] have court-appointed defence lawyers, we don’t know that all the women have accepted these lawyers but it is absolutely their right to be appointing their own lawyers in this defence,” Maalouf told Al Jazeera on Thursday. The Saudi government is facing intense international scrutiny over the country’s human rights record. It denies the women were tortured or harassed. They had long campaigned for the right to drive and abolish the conservative kingdom’s male guardianship system. Some of the charges against the women fell under a section of Saudi Arabia’s sweeping cybercrime law, which carries prison sentences of up to five years. Crown Prince Mohammed has courted the West to support ambitious economic and social reforms, but his reputation was tarnished following Khashoggi’s murder, which sparked an international furore. The United Nations as well as three dozen countries – including all 28 European Union member states, Canada and Australia – have called on Saudi Arabia to free the activists.